School is back in session. And I guess I can say I've gone back to school, too. I've been in a writing funk all year long and couldn't sit here and stare at my Facebook and Twitter feed any longer. So I got a job with the school district as a lunch lady. It gets me out of the house for a few hours each day. I get to interact with my target audience, as well as some cool adults. It provides a steady supplemental income. And it's good, honest work. And seriously, I can rock that hairnet! So far I really enjoy it. It helps that our school district has a great food program. The food is so good! Fall happens to be my favorite season. Unless it's April, then spring is my favorite. It's kind of a tie, I guess. I love the crisp night air, the changing leaves, the ultra blue sky and the spicy smell of leaf litter and wood smoke. 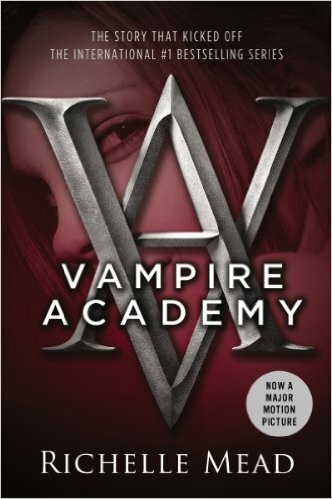 Vampire Academy by Richelle Mead: St. Vladimir’s Academy isn’t just any boarding school—it’s a hidden place where vampires are educated in the ways of magic and half-human teens train to protect them. Rose Hathaway is a Dhampir, a bodyguard for her best friend Lissa, a Moroi Vampire Princess. They’ve been on the run, but now they’re being dragged back to St. Vladimir’s—the very place where they’re most in danger. . . .
Harry Potter and the Sorcerer's Stone by JK Rowling: In Harry Potter and the Sorcerer's Stone, Harry, an orphan, lives with the Dursleys, his horrible aunt and uncle, and their abominable son, Dudley. 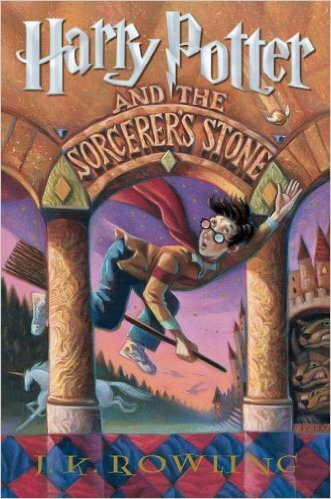 One day just before his eleventh birthday, an owl tries to deliver a mysterious letter the first of a sequence of events that end in Harry meeting a giant man named Hagrid. Hagrid explains Harry's history to him: When he was a baby, the Dark wizard, Lord Voldemort, attacked and killed his parents in an attempt to kill Harry; but the only mark on Harry was a mysterious lightning-bolt scar on his forehead. But all events lead irrevocably toward a second encounter with Lord Voldemort, who seeks an object of legend known as the Sorcerer's Stone. Ender's Game by Orson Scott Card In order to develop a secure defense against a hostile alien race's next attack, government agencies breed child geniuses and train them as soldiers. A brilliant young boy, Andrew "Ender" Wiggin lives with his kind but distant parents, his sadistic brother Peter, and the person he loves more than anyone else, his sister Valentine. Peter and Valentine were candidates for the soldier-training program but didn't make the cut--young Ender is the Wiggin drafted to the orbiting Battle School for rigorous military training. 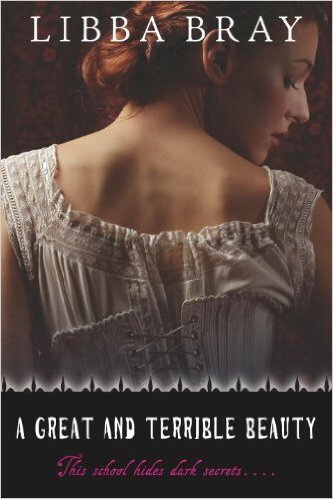 A Great and Terrible Beauty by Libba Bray It’s 1895, and after the suicide of her mother, 16-year-old Gemma Doyle is shipped off from the life she knows in India to Spence, a proper boarding school in England. Lonely, guilt-ridden, and prone to visions of the future that have an uncomfortable habit of coming true, Gemma’s reception there is a chilly one. To make things worse, she’s been followed by a mysterious young Indian man, a man sent to watch her. But why? What is her destiny? And what will her entanglement with Spence’s most powerful girls—and their foray into the spiritual world—lead to? Thanks, Katie. I've felt the barest stirrings of it lately. 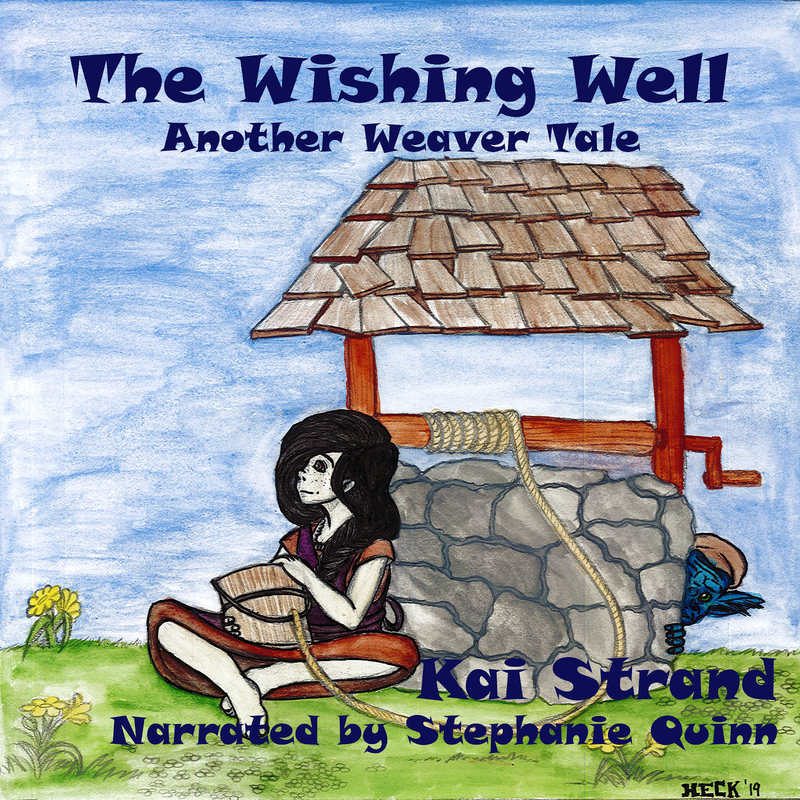 My October LQR short is an intro to a new YA fantasy I'm almost excited about writing. I think it'll happen - eventually. Congrats on the new job and the second edition! How cool that you're a lunch lady. There are days I'd like to do that (less stress!) 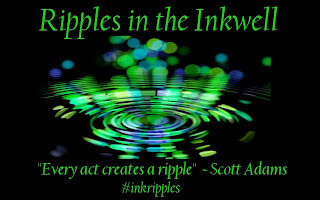 Hope it frees up your muse and the book pour forth! Oh my gosh, the lack of stress is amazing! Thanks, Mary. Congratulations on the job. Just imagine all the stories floating around your. The perfect place to be. Have fun and think of more stories to write.